The best charging case money can buy. Never run out of juice during the day again! With this sleek, ultra-slim charging case, add hours of extra battery life to your phone each and every day. 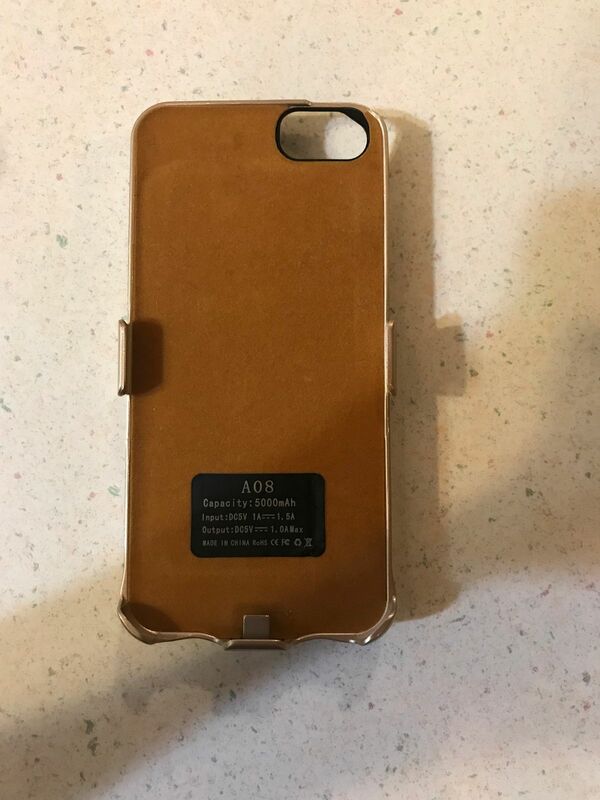 This case is a life-saver for the avid cell phone user! 3 Colors to choose from: Gold, Silver, Rose Gold. Both of these cases include a built in kickstand to hoist your phone up on a flat surface! It works awesome! I love the color and it sticks to like everything! I comes especially handy at festival, fairs, car shows, etc. It is a fantastic product!